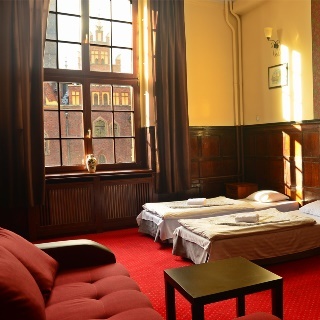 The Locomotive Hostel is located at the very heart of Wrocław, in the historic Wrocław Świebodzki Railway Station building. 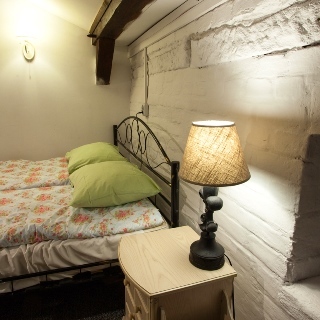 The Green Hostel Wrocław offers 13 renovated and cosy rooms that can serve up to 43 guests. 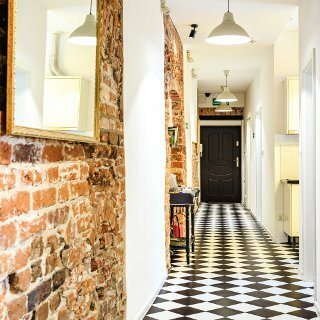 The One Hostel is located at the very heart of Wrocław – the city’s Market Square – in a scenic and quaint historic house dating b.. 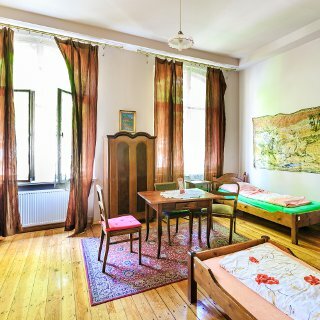 Located as the very heart of ambient Nadodrze, the FlyFly Hostel is only a several-minutes’ walk from the Market Square. 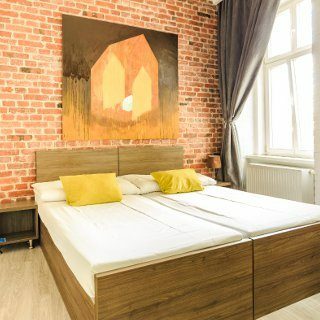 The Cinnamon Hostel is located at the very heart of Wrocław, in the vicinity of the Market Square, shopping centres and popular en..
Wratislavia is located in a beautiful and fully refurbished town house in ul. Komuny Paryskiej 19. 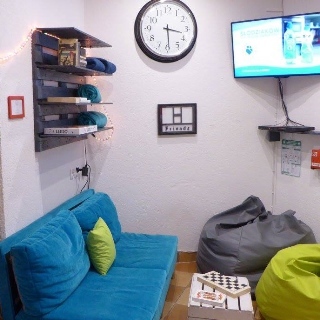 The establishment offers a comf..
St.Dorothy's hostel-apartments offer four rooms, each with a separate bathroom and access to a fully furnished kitchen, and two se.. 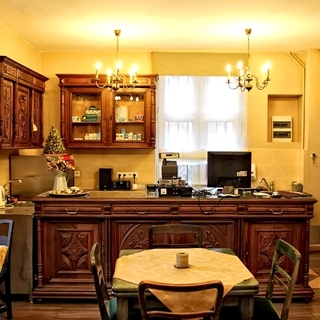 This centrally located establishment offers cosy and comfortable accommodation in a historic, one-hundred-year-old town house. 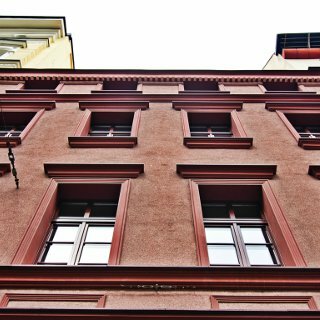 Grampa’s Hostel offers 9 rooms with a capacity of up to 48 people. 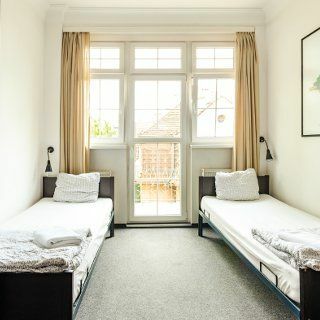 There are 5 dorms with bunk beds and 4 private room, which are ..
Five Stars Luxury Hostel is a unique establishment that combines top quality hotel services with a homely and friendly hostel atmo..
34 beds in 2, 4, 8 and 10-bed rooms, for individual guests and groups. Guests can use shared bathrooms with showers, and a fully e.. This establishment is quaint as quaint can be with its wooden beds, hand-made tablecloths and net curtains, small lamps, old paint..
Kombinat occupies two storeys in a centrally located town house, just 300 metres away from the Ryenk. The lower storey offers a co..